No one has an automotive crystal ball that can tell us exactly what sorts of cars will be made in the future. Global, political and automotive climates change so rapidly nowadays that it seems impossible to truly predict what will happen even just a few years from now. However, it is possible to venture a guess, using information we already have about the plans of automakers. That’s what AutoBild recently did by taking a look at what BMW’s electric car lineup might look like in the coming years. The first milestone year marker AB mentions is 2020-2021, a date marked by BMW itself. 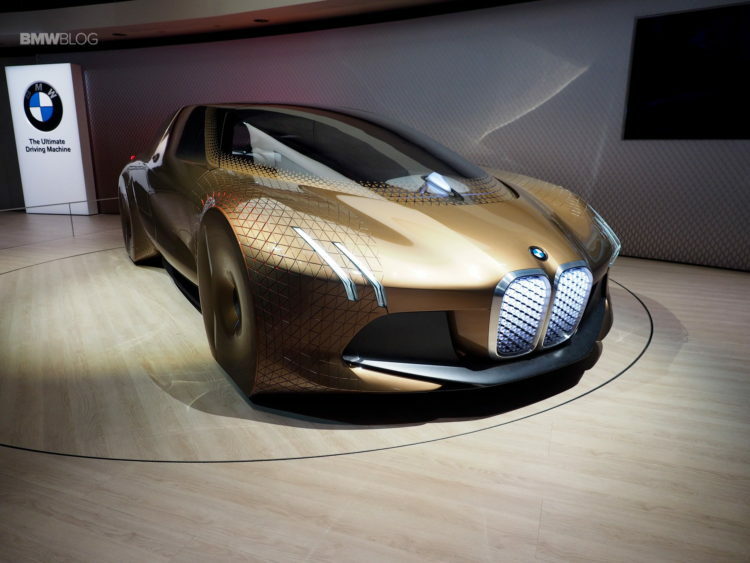 By 2021, AB feels the BMW iNext Concept will become a production car, along with a Tesla Model 3-fighting BMW i3, a more crossover-like BMW i3X and a BMW i4 that AB seems to think will come of the i Vision Dynamics Concept. While there likely won’t be an actual BMW i4, a 4 Series Gran Coupe Electric, or some variant of that, will likely be real. By 2022, AB seems to think there will be a Chinese-market BMW i1X, which will be a fully electrified variant of the BMW X1. We don’t know anything about that but it’s not outside the realm of possibility. 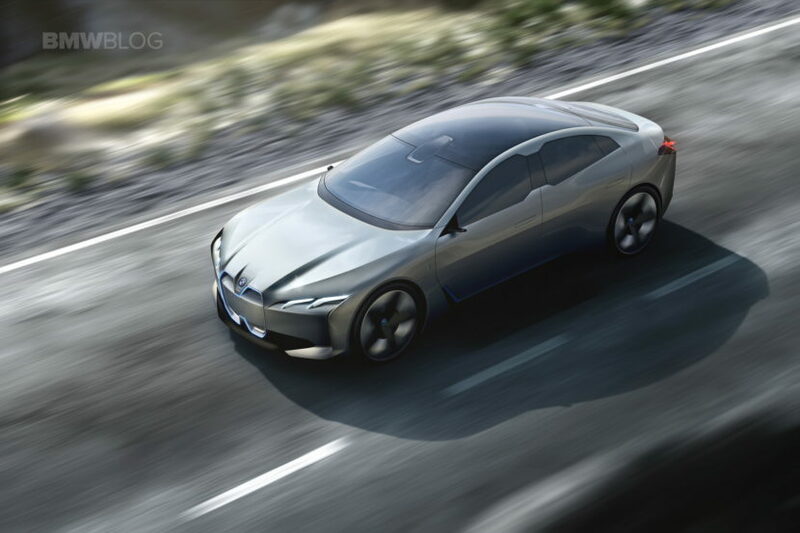 In 2023, they feel the BMW i5 will debut and be sort of like a 6 Series GT, only electric. A BMW i7, which would be the top of the line luxury i Division car, is also projected for 2023. 2024 seems to be the last year projected for BMW’s electric cars, with the next-gen BMW i8 being launched. It’s said to be fully electric, with no hybrid powertrain, and have a charge time of ten minutes. That’s absurdly quick by today’s standards but I guess no impossible in the coming years. That same year, AB thinks there will be a BMW i5X, which would be an electrified BMW X5 variant, with a battery pack in the floor of the car, similar to a Tesla Model X. This would require a new electric architecture but we know BMW is currently working on architectures that are flexible enough for both electric and ICE cars. The styling of these cars is a bit extreme in the AutoBild article, as they seem to have given every car the i Vision Dynamics treatment. While we expect some form of that design language to make it to production, thanks to the positive response of the BMW i8 keeping its concept design, it may not be that extreme. Especially with some of the cars being just electrified variants of standard cars, like the BMW X3 and X5. Still, the battery densities, capacities and ranges are projected to get way, way better in just a few short years. We’re also likely going to see charge times go way, way down, with 800-volt charging and the like. It may not get to 10 minute charge times in just seven years but it’s possible and that’s a very encouraging thought. As we previously mentioned, it’s not easy to predict what’s going to happen in the industry, as it’s always changing so dramatically and infrastructure still has a long way to go to catch up to technology. However, this is a good idea for a future road map. Many of these cars are just ideas from AB and not actual greenlit cars by BMW. However, the thinking is probably accurate for what BMW plans for the future. Next post What’s the most exciting BMW coming in 2018?